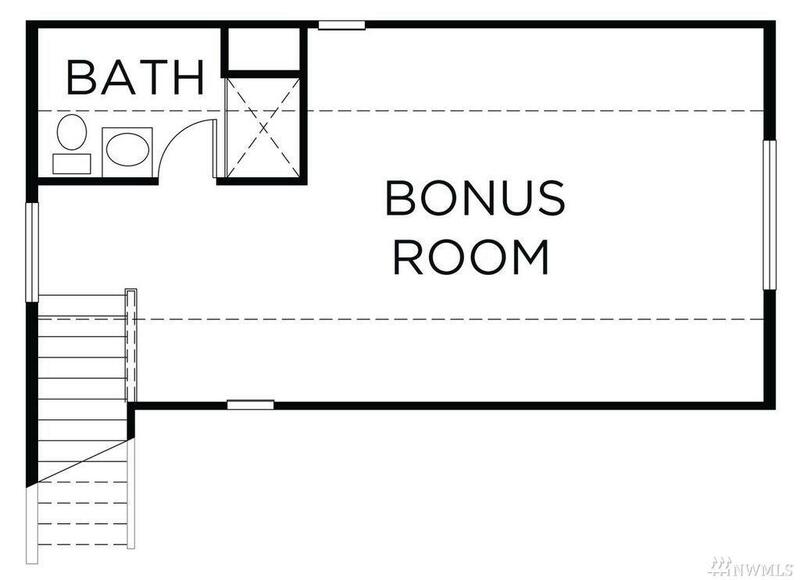 The famous Willow home w/covered front entry, includes a popular 3rd floor Bonus w/3/4 bath! 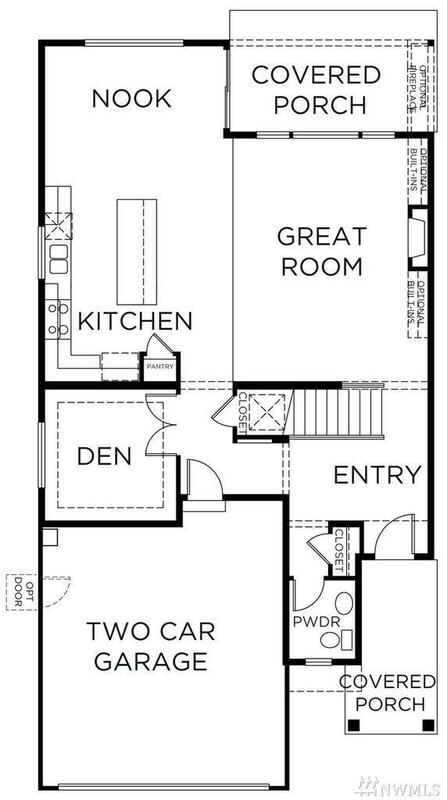 Private den on main, open-concept living to your beautiful kitchen w/custom shaker style cabinets w/crown molding, granite slab or quartz counters & FH decorative tile back splash. Covered Back Patio just off the breakfast nook! 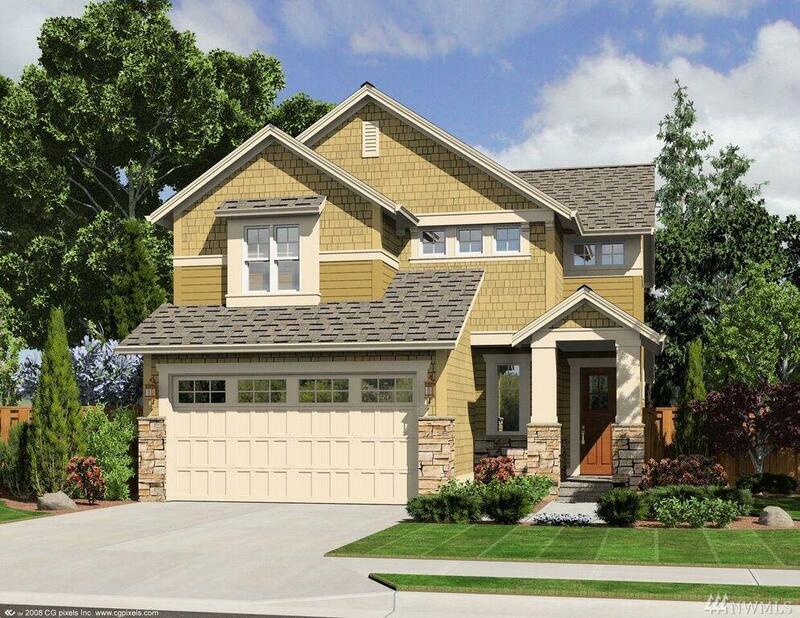 Tahoma Terra's new subdivision is near shopping, schools, trails, & JBLM. Images not of actual home. 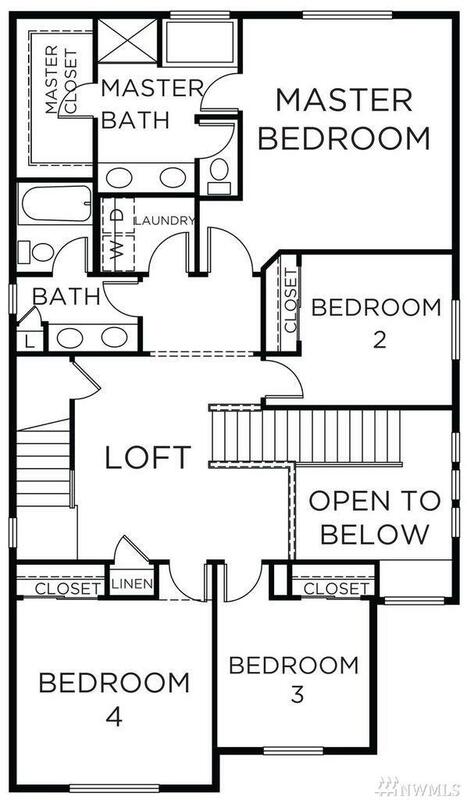 Pre-sale Home, Estimated completion TBD.